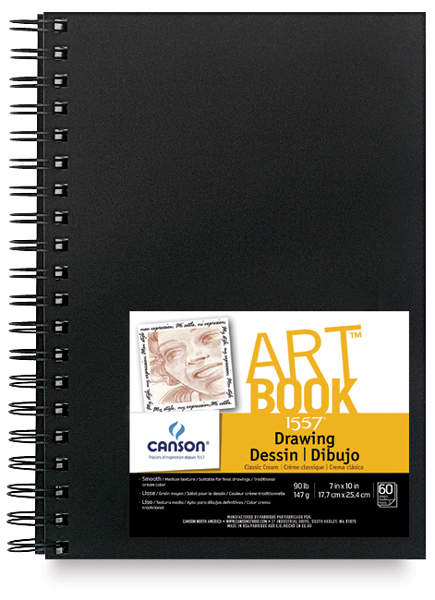 Sketch pads are essential to almost every artist. Regardless of the medium that your artist chooses, sketch pads give them a place to plan out their projects and practice the skills they will need for their future creations. My kids like the spiral bound variety because they lay flat when opened and there is no “valley” down the middle to contend with. 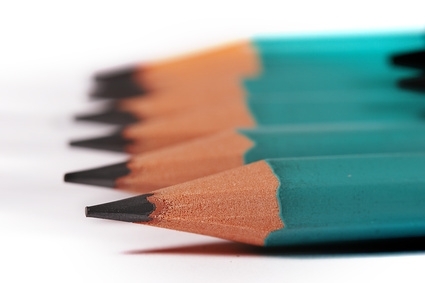 Pencils come in a scale of hardness and blackness. Different artists use different pencils depending on the project they are doing and their skill level. Cover all your bases and choose a pencil set that has a sampling of the different varieties. 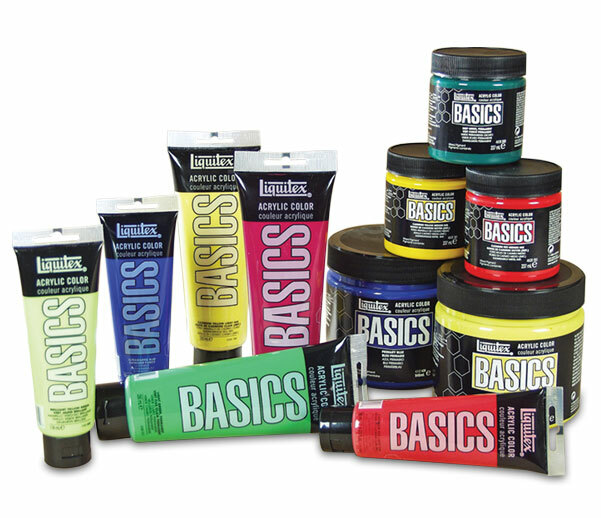 Acrylic paint is often the medium used when people are first learning to paint. It is fast drying and water soluble when wet. This means that is easy to clean up when you are finished painting. There are many sets available that contain an assortment of colours or you can pick up individual tubes if you know of a particular project your young artist has in mind. My kids like using both watercolour paints and pencils. 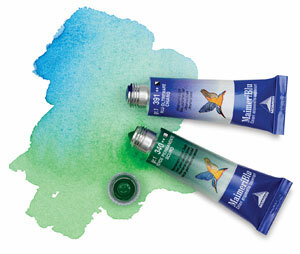 Watercolours looks transparent because of the water that you add to the pigment when painting. There are great sets available that cover a range of colours. There are also pads of watercolour paper similar to sketchbooks, but for watercolour painting instead. My kids are begging for more of these because the ones they have are already filled. I like these too because unlike buying a canvas, a pad of watercolour paper gives my girls many chances to create new compositions and practice their painting. Regardless of the type of paint your artist uses, they will need some better quality brushes if they really want to improve. Go for a variety of mid quality brushes in an assortment of sizes. 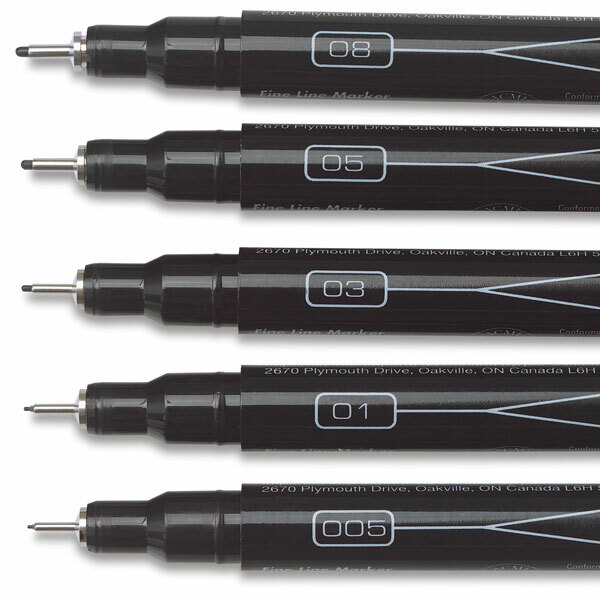 Artists pens are not only used with pen and paper drawing, they can also be used with other mediums like watercolours and pastels. Your best bet is to buy a set with a few different nib sizes. 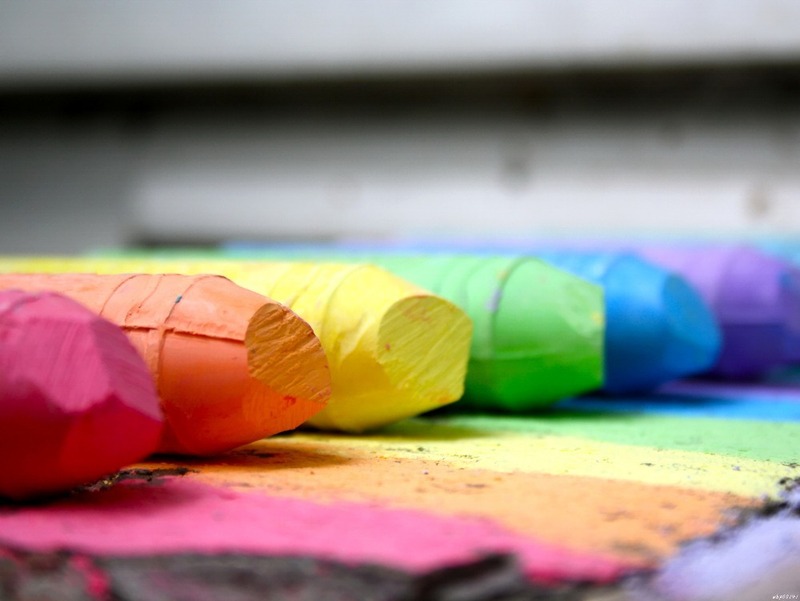 Chalk pastels are like a soft dusty crayon. They provide bright colour that is easily smudged and blended. Using a fixative will help keep chalk pastels in place when your artist has finished their creation. 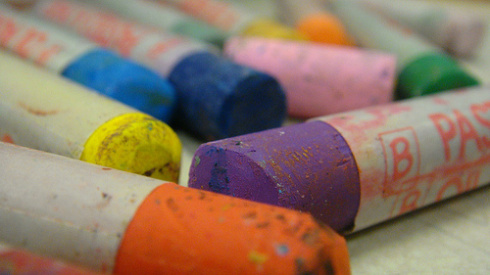 Like chalk pastels, oil pastels are also crayon shaped, but they are buttery soft and provide intense colour. 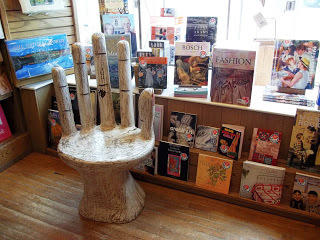 They can be used on canvas, paper, wood, and even earthenware. We frame and hang A LOT of our kids’ artwork, but there is only so much wall space. 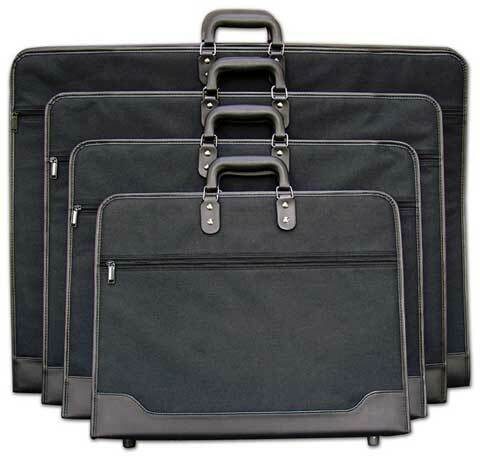 Anything that does not make it onto the walls goes into a portfolio case. I bought big ones for my girls so that the majority of their pieces would fit. There are some really cool art apps out there that let you create masterpieces in a digital medium. 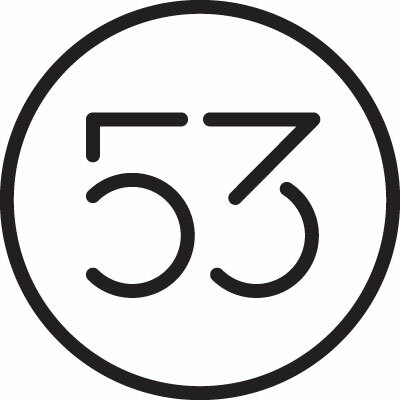 Paper by 53 is a great one. Before I venture out to start my Christmas shopping, I’m going to check out these Christmas apps to get my holiday spirit going. 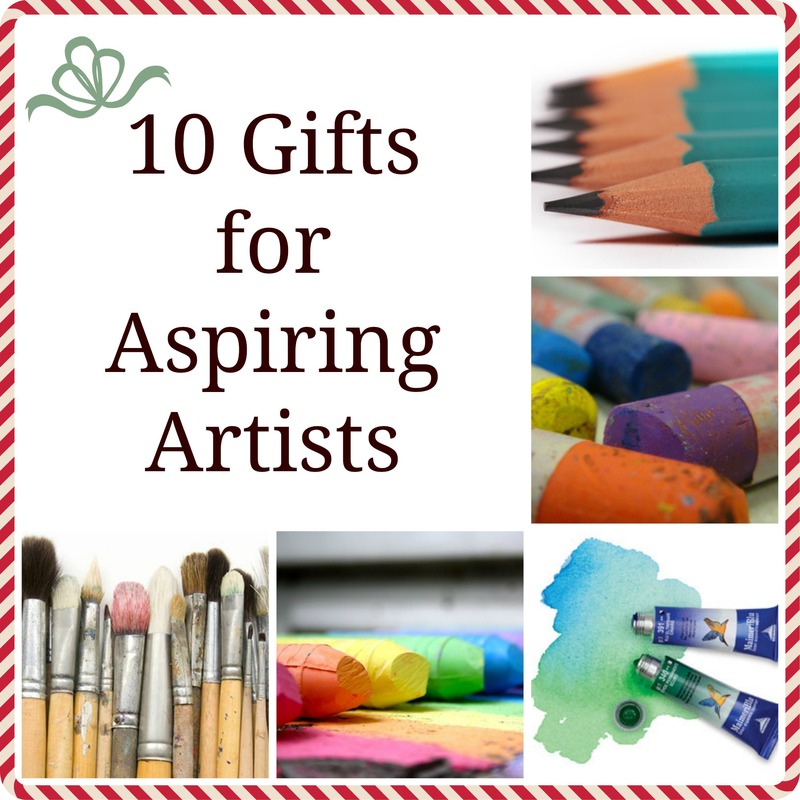 Then I’m heading to an art store so I can check off some gift items for two young ladies on my Nice List. This is a really great list of suggestions. I do frame individual pieces probably because that it easiest for me. I am constantly on the lookout for inexpensive frames. I don’t custom frame because of the cost, so if they make an art piece that is not a standard size I buy a bigger frame and make a mat out of thick art paper or non glossy bristol board and cut it so everything fits. This does sometimes leave me with a mat that is not equal all the way around, but I’m okay with that as long as the top and bottom are the same and the sides are the same.